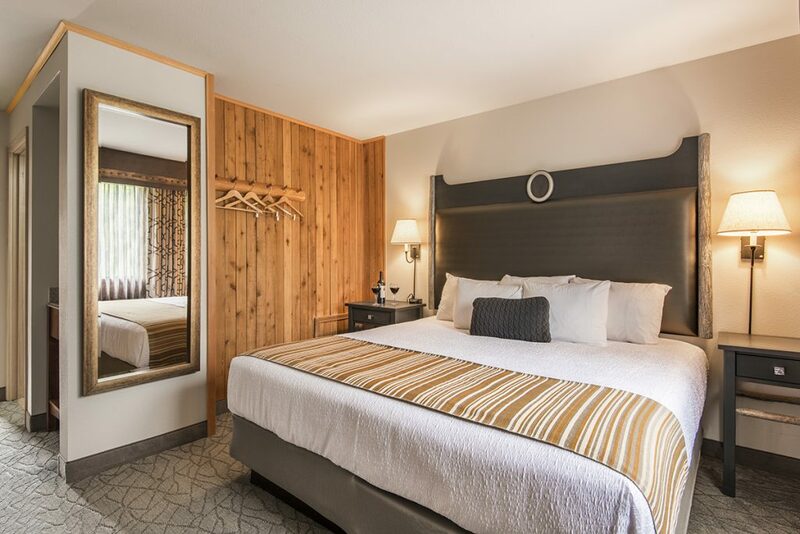 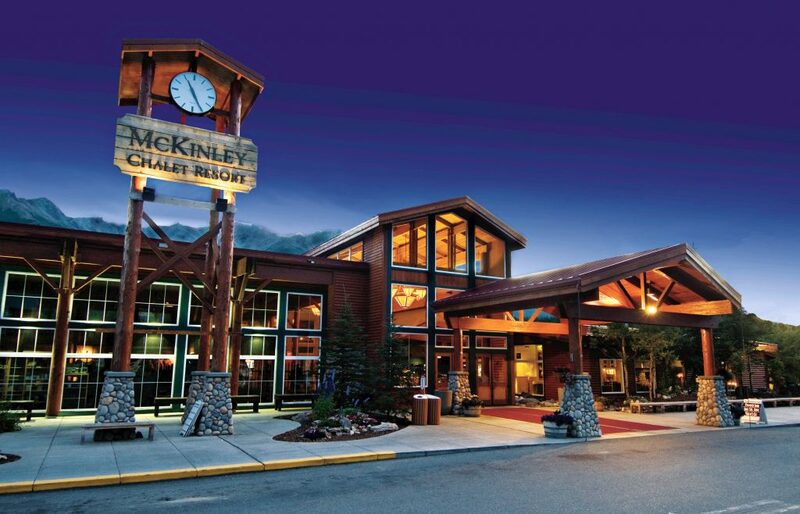 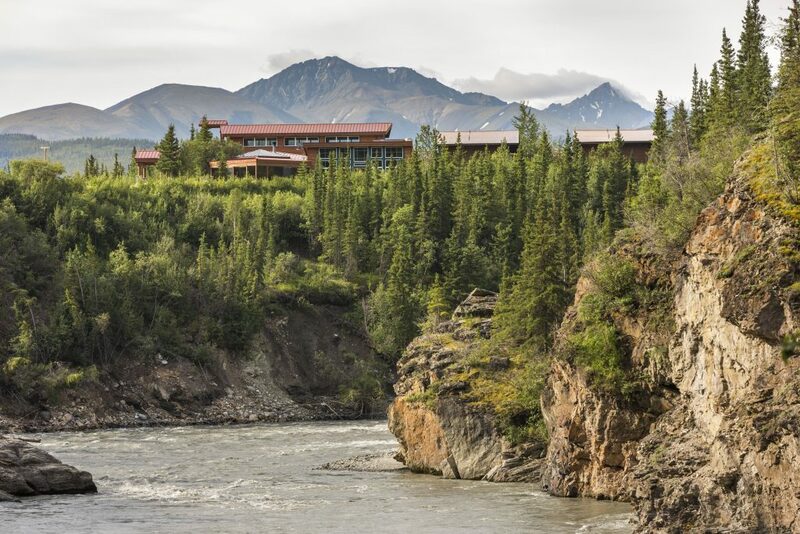 Located one mile from the entrance to Denali National Park on the banks of the Nenana River, the McKinley Chalet Resort offers activities and modern comforts on the edge of the wilderness with easy access to the park. 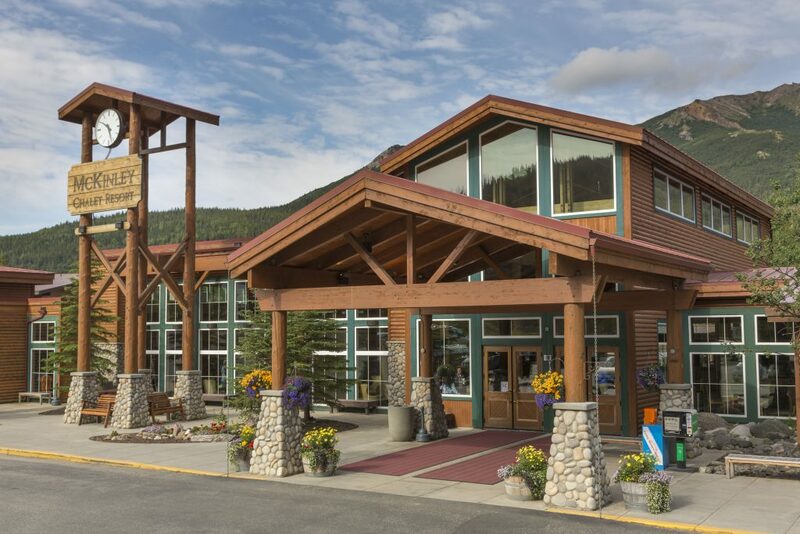 Guests can go on national park tours, experience a thrilling helicopter flightseeing trip, or simply enjoy the resort's restaurants, gift show and spectacular views. 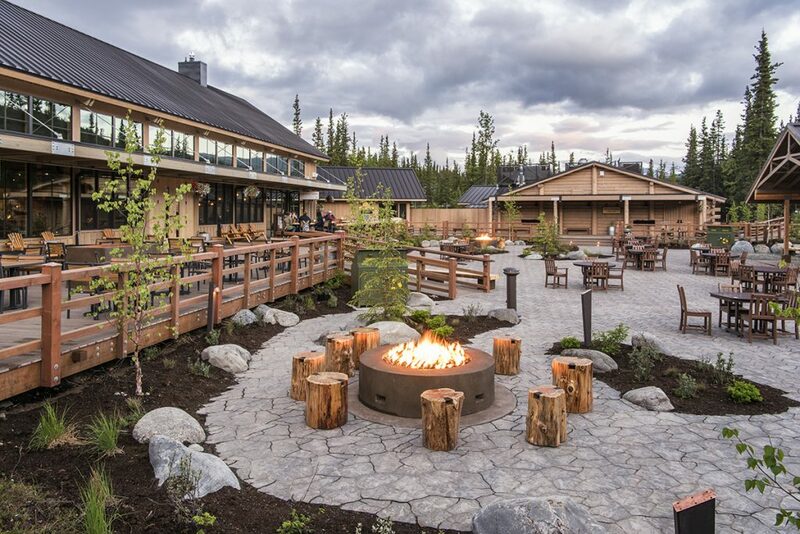 Opened in 2016, the Denali Square entertainment complex is located on the lower campus of the Resort and features Karstens Public House, Music of Denali Dinner Theater, fire pits, ranger talks, and live entertainment.